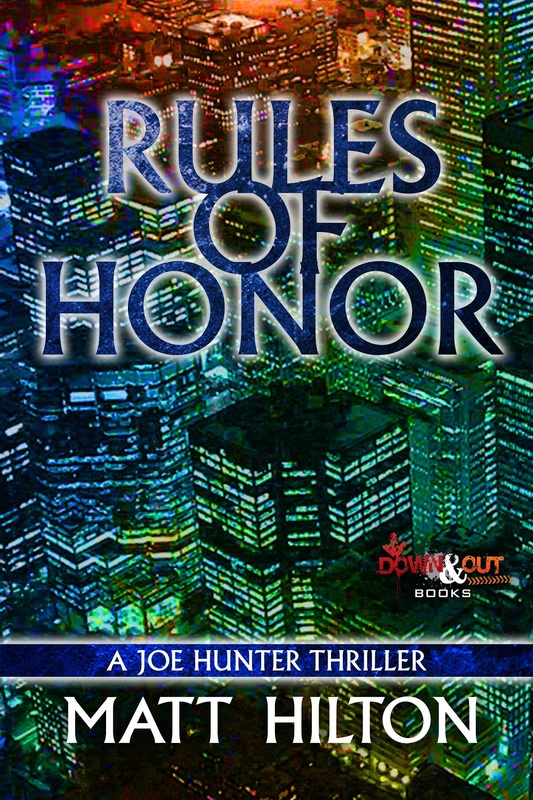 Those great guys at DOWN AND OUT BOOKS continue to bring Joe Hunter's adventures to the USA, with the release of Joe Hunter 8 - RULES OF HONOR - in both Ebook and paperback on 1st June 2015. This edition is only available to readers in the USA. 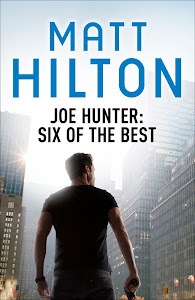 When Rink’s father is murdered, Joe Hunter vows to help his friend avenge his brutal death. Rink’s mother Yukiko isn’t talking, her silence governed by the Bushido tradition of giri, or moral obligation. But other people known to Yukiko are also dying, all due to a shameful secret from their past that Hunter must uncover if he hopes to end the murders. 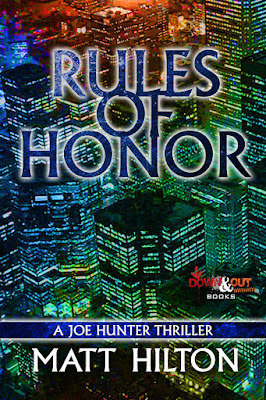 To do that rules must be broken, and Hunter doesn’t care what he must break to stop the killer.